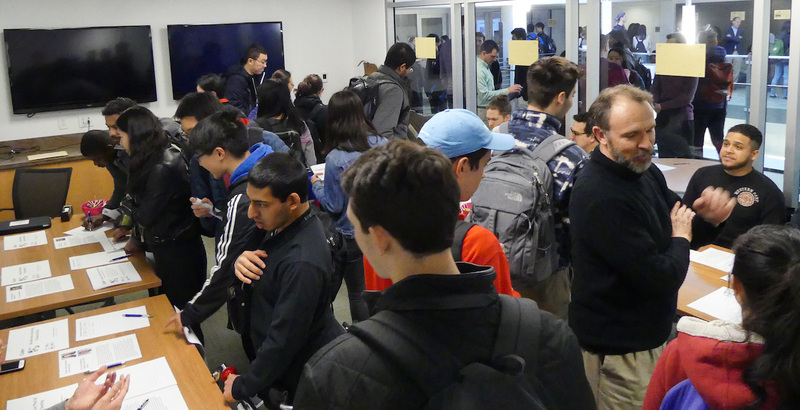 On January 17, 2019, the largest Data+ Information Fair yet was held in the Ahmadieh Atrium of Gross Hall. 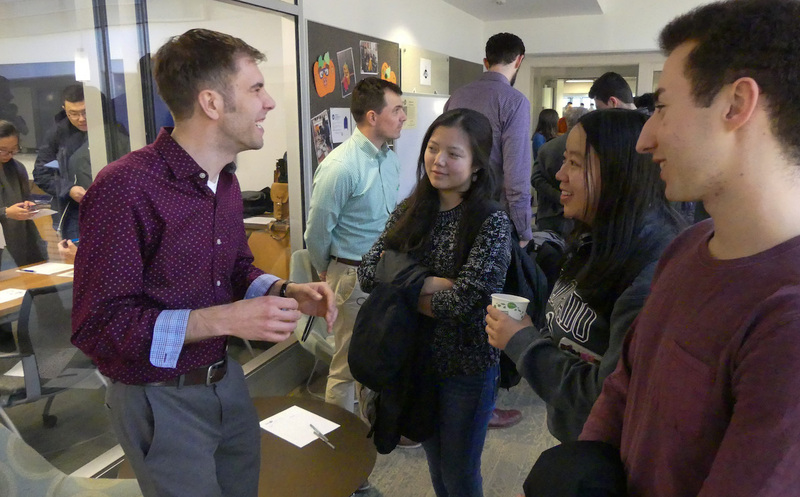 In addition to over 30 Data+ projects, the Rhodes Information Initiative and Data+ also hosted the Code+ and Computer Science Summer research programs at the Information Fair, drawing in 350+ Duke undergraduates from many different disciplines to learn more about these summer research opportunities at Duke. Applications for Data+, Code+ and summer Computer Science Research projects are now open. Apply today for a summer research experience at Duke! Code+ and Computer Science joined Data+ at this year's Information Fair, attracting many interested students!